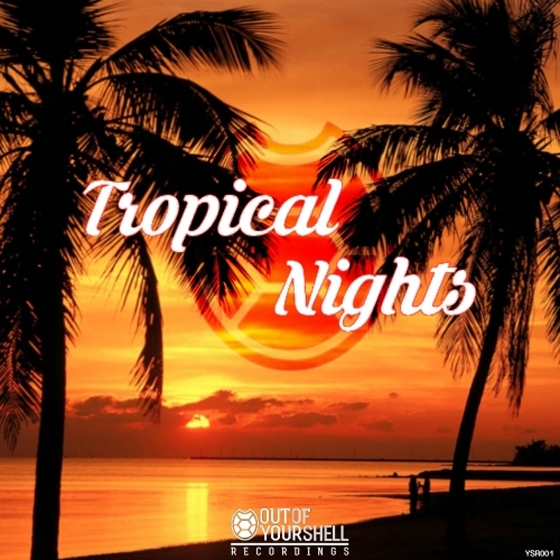 Summer 2015 is still going strong and Out Of Your Shell Sounds is back with another beautifully crafted pack for all you tropical lovers. 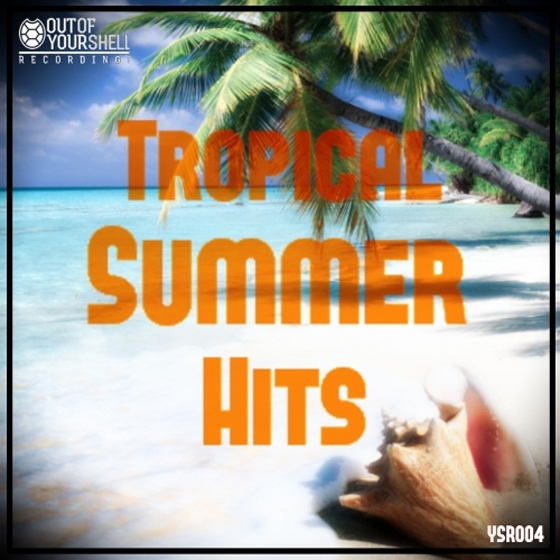 "Tropical Summer Hits", contains 20 beautiful constructed tropical progression folders filled with: Bass, Drum loops, Percussion, melodic leads, Chord progressions, Midi, and Wav files. Each Folder is key & Bpm labeled, and contains a mix down of each progression. 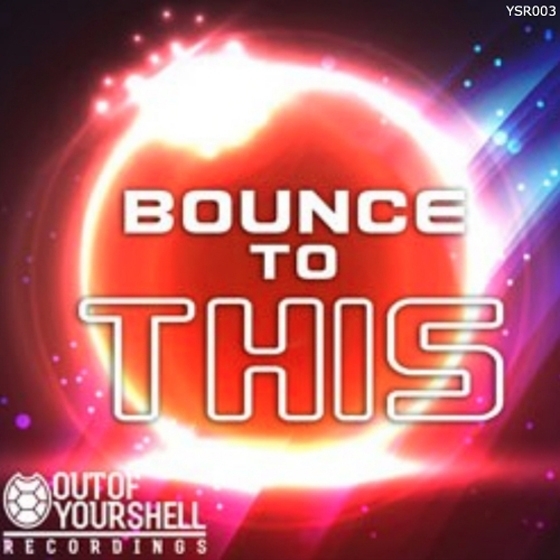 Out Of Your Shell Sounds: Bounce To This is an all-new sample pack focusing on that pure Melbourne Bounce sound. This pack includes 20 bouncing melodic drops at a global tempo of 128BPM and 20 corresponding MIDI files.